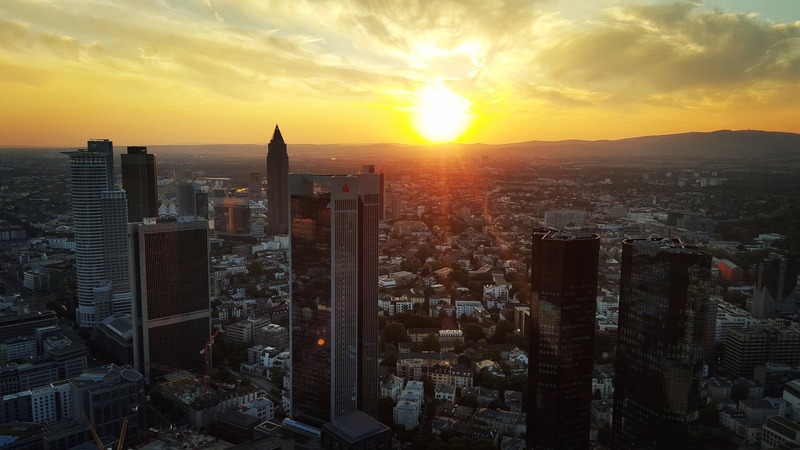 Before coming to Frankfurt, and obviously since I’ve been here, I’ve been asked the question “But why do you want to switch from Physics to Finance?” The answer seems obvious to me because I was always fascinated by the financial world. Models everywhere to price products, implied rationality and realized over-reaction and herd behavior. Financial markets tend to emulate people’s behavior from one extreme to the other, and how could they not since people are the ones making all the decisions, at least until now. If you are interested in studying the Master in Applied Data Science, but still need some more information about the programme, you have come to the right place. I am here to give you insights in what motivated me to apply for this programme, what my expectations were and my experience of the first semester. In 2016, I graduated with a Bachelor in European Public Health (EPH) from Maastricht University, the Netherlands. Throughout my BSc studies I developed a keen interest in obtaining a deeper insight into the world of healthcare. In order to do so, a solid foundation in Business and Management is necessary. Thus, I completed a Master in Management at the Frankfurt School. 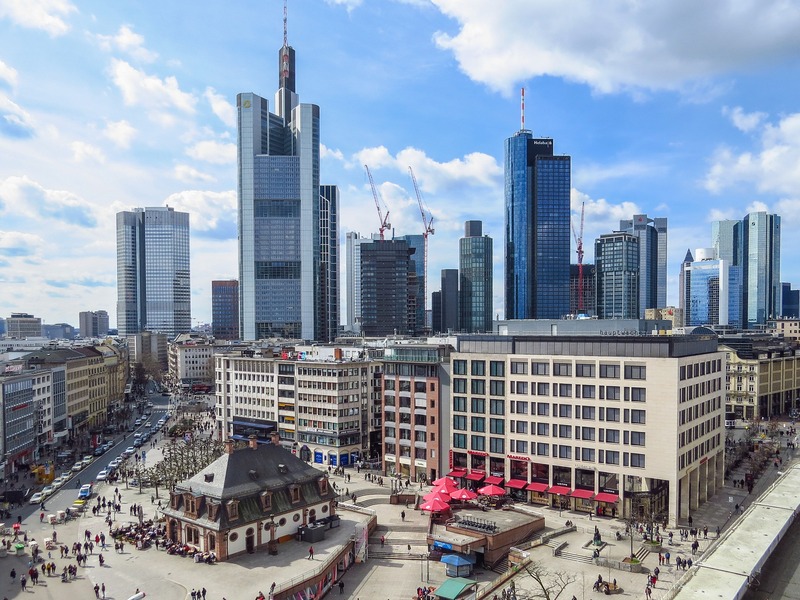 Studying a Master in Applied Data Science at Frankfurt School is actually a combination between data science and business which is something interesting to do, especially if you are wondering whether you should do MBA or data science. For me, the Master in Applied Data Science program at Frankfurt School is a unique chance to fulfill my passion. Every year Frankfurt School hosts its own annual career fair: the “Career Day”. The event is exclusively for Frankfurt School students and organised by our Career Services. For one evening, the ground and first floor transforms into a giant networking location. With the hessian state parliament election approaching in late October, Frankfurt School students who are eligible to vote face - besides the hours spent in the library and at work – yet another obligation. That is, to make an informed decision in what way they want to shape the political landscape in the five years to come.